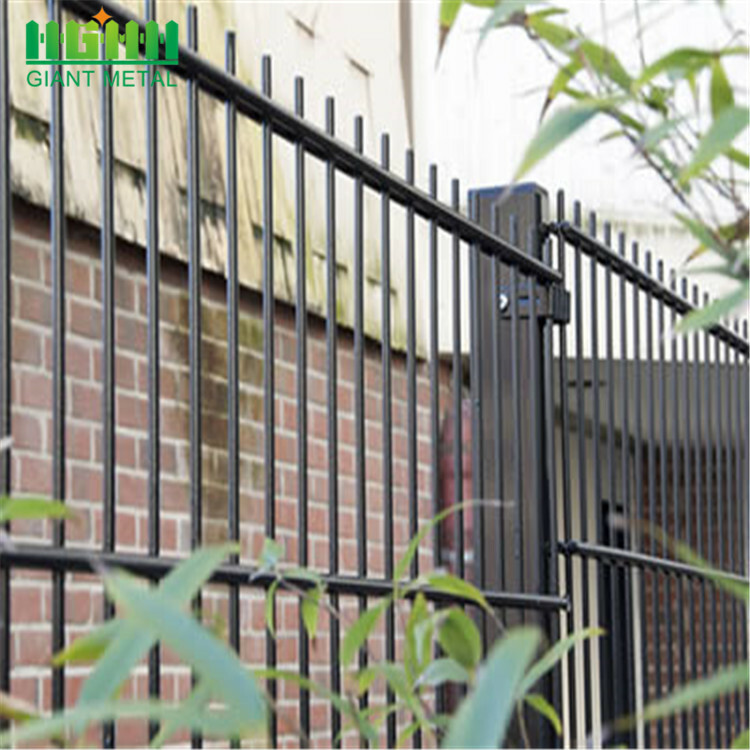 Double horizontal wire fences the features of grid structure, beauty and practical, landscaping. 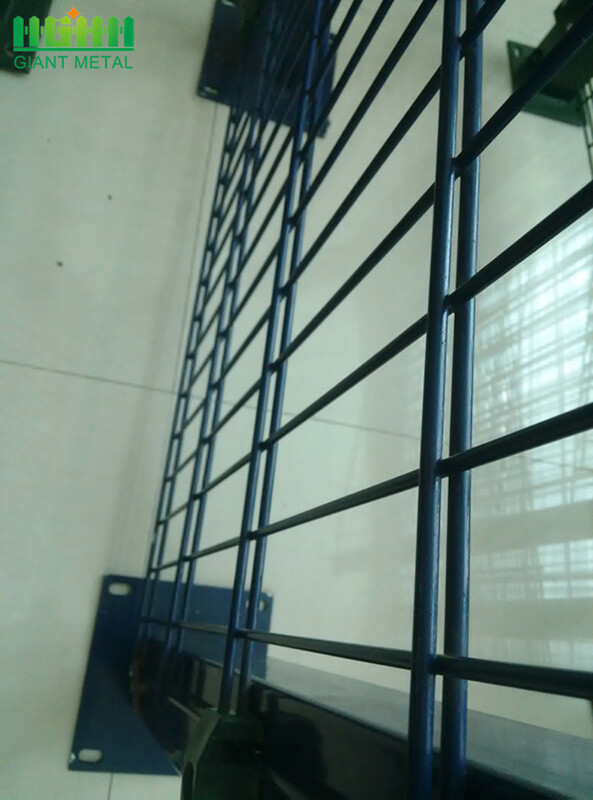 In addition. 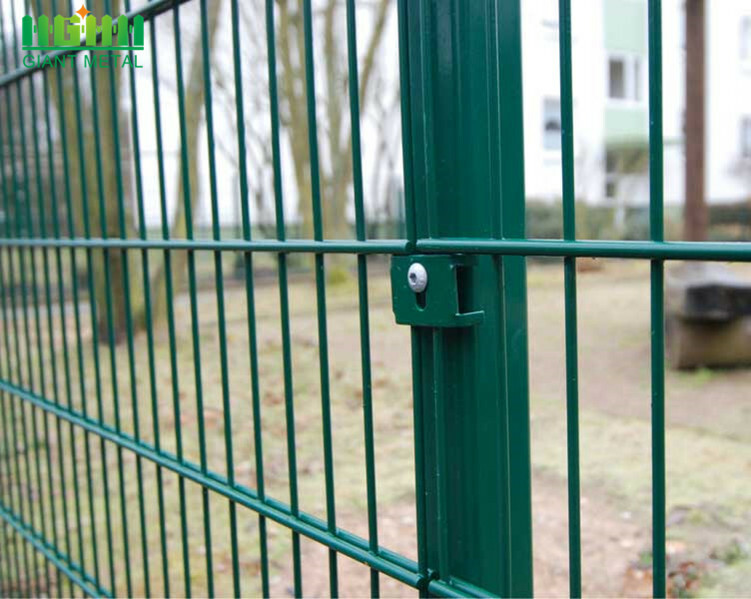 Because of the double horizontal wire fencing features of easy transportation and installing without the limitations of special terrain. 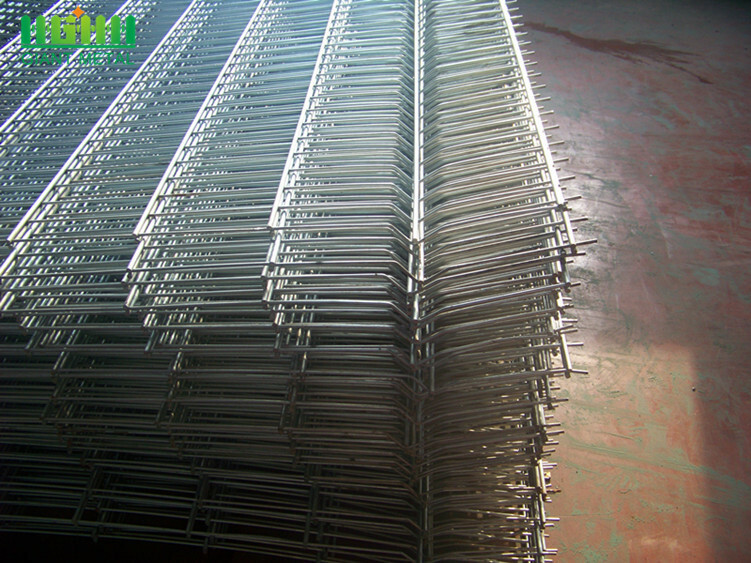 Double horizontal wire fencing uses high quality low carbon stainless steel wire as raw material. 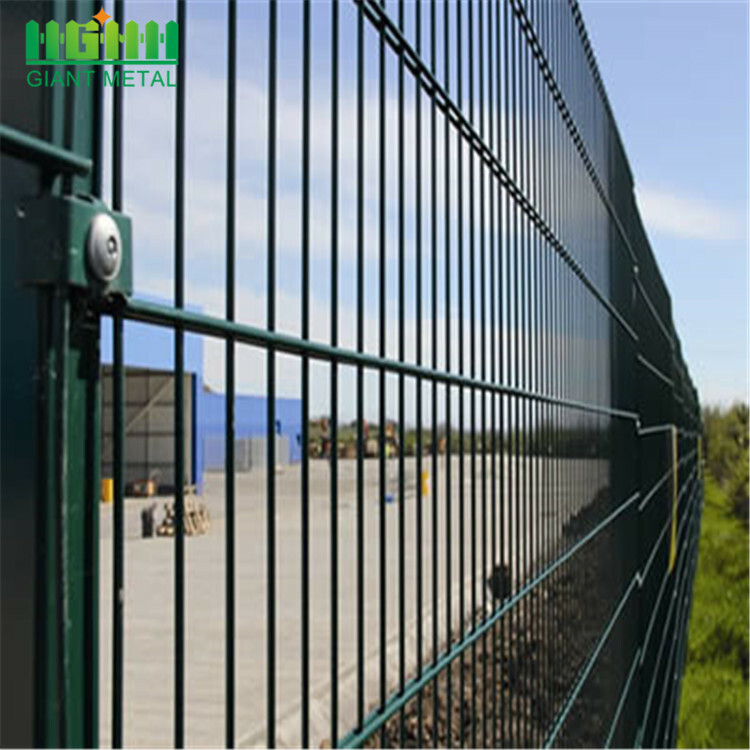 It is welded with one vertical wire and two horizontal wires; this can be strong enough, compared to the normal welded fence panel.